This entry was posted in Uncategorized on November 15, 2018 by cleek. also, Chet Atkins, a George Harrison model for the early Beatles guitar solos, comes full circle and covers a post-Beatle Beatle. 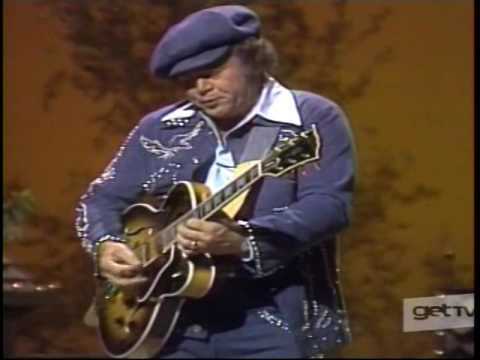 Campbell played the guitar solo on the original “Wichita Lineman” in the 1960s on a bass guitar.